Xiaomi Republic Day Sale - Top 10 Offers You Shouldn't Miss! Xiaomi Republic Day Sale – Top 10 Offers You Shouldn’t Miss! Xiaomi is holding its Republic Day Sale with good deals and offers starting today, 24th January 2018. After Amazon’s Great Indian Sale and Flipkart’s Republic Day Sale, Xiaomi is all ready to join the Republic Day sale season. Xiaomi will host its own Republic Day Sale on Mi.com starting today, which will continue until January 26, 2018. Additionally, you can get flat 30% SuperCash, up to Rs. 4,000/-, on paying via MobiKwik. Buyers will also get a free subscription to 3 months of Hungama Play and 12 months of Hungama Music. The discount coupons, which are available at 10:00 am every day during the sale, can be redeemed during the sale. The Rs. 500/- coupon can be redeemed for a minimum transaction of Rs. 1,000/- while lower denominations can be redeemed on a minimum purchase of Rs. 600/-. The Google-powered midrange smartphone, Mi A1 will be available at Rs. 13,999/- after a discount of Rs 1,000/-. There are no-cost EMI options available for the purchase. Additionally, Airtel users can get up to 200GB of additional 4G data. 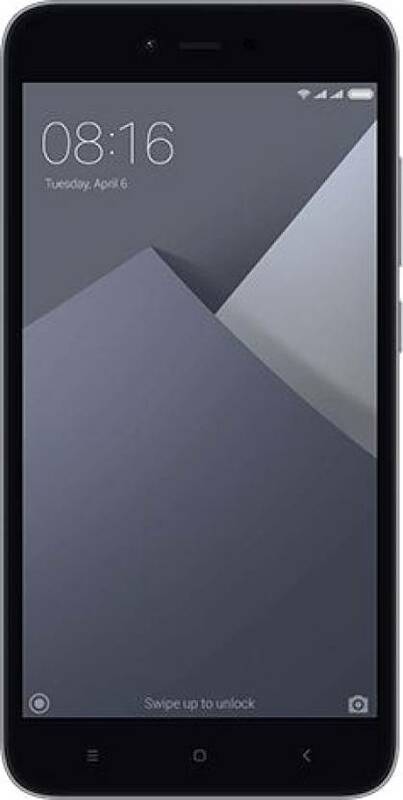 You can buy the Mi A1 here. 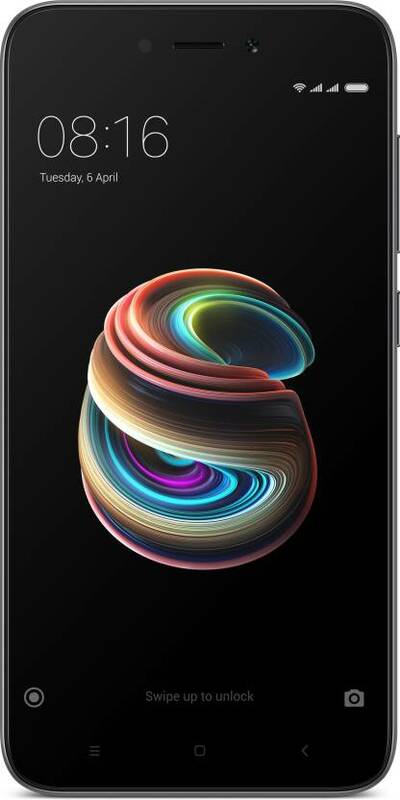 The bezel-less Xiaomi flagship, the Mi MIX 2, with Qualcomm Snapdragon 835 processor under the hood, will be available for purchase at a discounted price of Rs. 32,999/- down from the original price of Rs. 35,999/-. You can buy the Mi MIX 2 here. 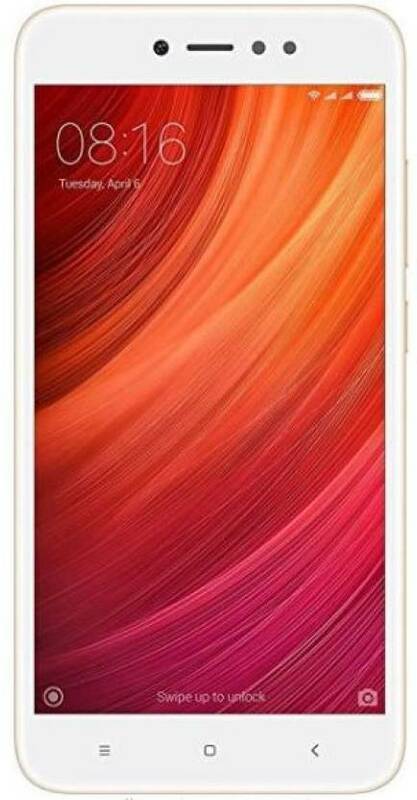 The big-screen Mi Max 2 with a huge 5,300mAh battery will be available at special price of Rs. 12,999/-, down from its original price of Rs. 14,999/-. The company is offering a discount of Rs. 1,000/- on the Redmi Note 4 lineup. The Redmi Note 4 will be available for purchase at prices starting from Rs. 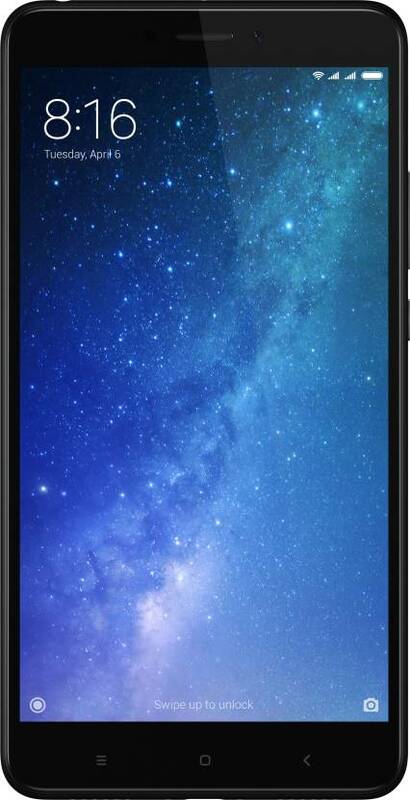 9,999/- at the Xiaomi Republic Day Sale. You can buy the Redmi Note 4 here. The other star seller in the Xiaomi budget segment, Xiaomi Redmi 4 will be available at prices starting at Rs. 6,999/- with a discount of Rs. 500/- on all models. You can buy the Redmi 4 here. The latest budget stalwart from Xiaomi, the Redmi 5A sale will begin at 12 PM on January 25 and the smartphone will be on sale at a starting price of Rs. 4,999/-. Note: The Xiaomi Redmi 5A will be available at an effective price of Rs. 4,000/- at ‘Big Bazaar Republic Day Sale’ from 22nd January to 28th January. The recently launched Xiaomi Redmi Y1 with a 16-megapixel selfie shooter and a dedicated front flash will be available at a starting price of Rs. 8,999/- during the Xiaomi Republic Day Sale. You can buy the Xiaomi Redmi Y1 here. The lighter and toned down version of Redmi Y1, the Redmi Y1 Lite will be available at a starting price of Rs. 6,999. The Redmi Y1 Lite Sale will begin from 12 PM on January 24. You can buy the Xiaomi Redmi Y1 Lite here. The ‘Made in India’ power banks from Xiaomi, the Mi Power Bank 2i will be available at Rs. 799/- for the 10,000mAh unit and Rs. 1,499/- for the 20,000mAh unit. You can buy the Mi Power Bank 2i (10,000mAh) here. The Mi Bluetooth Speaker Basic 2 will be available at a special price of Rs. 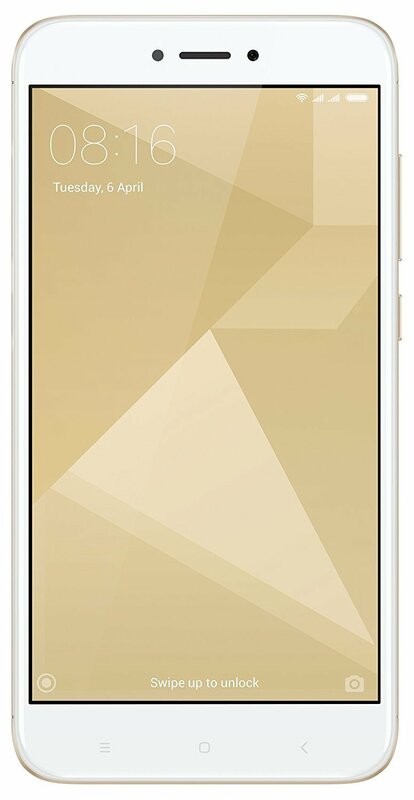 1,599/- during the Xiaomi Republic Day Sale, down from the original price of Rs. 1,799/-. You can buy the Mi Bluetooth Speaker Basic 2 here. Xiaomi is offering discounts on a range of accessories on Mi.com during the Xiaomi Republic Day Sale. Let’s take a look at some. The Xiaomi Republic Day Sale is live on Mi.com now and will continue until 26th January 2018. 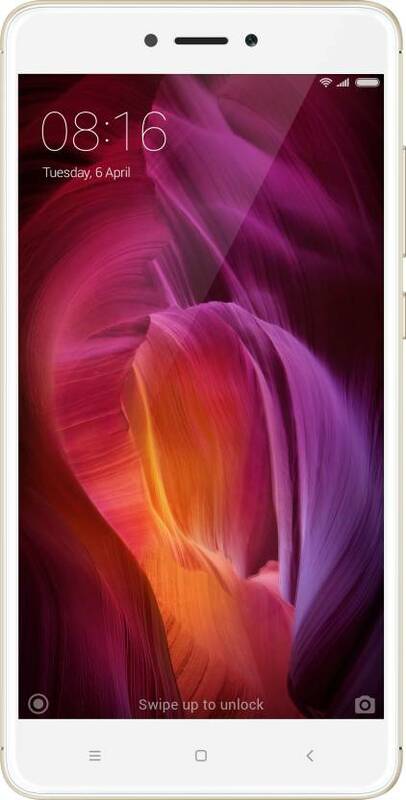 "Xiaomi Republic Day Sale - Top 10 Offers You Shouldn't Miss! ", 5 out of 5 based on 1 ratings. Indian Rail Will Launch New Trains Which Will Be Faster Than Shatabdi, Rajdhani! Airtel Vs Jio: Latest Revised Prepaid Plans Compared! Flipkart Diwali Dhamaka Days Sale – Here Are Our 15 Top Picks!